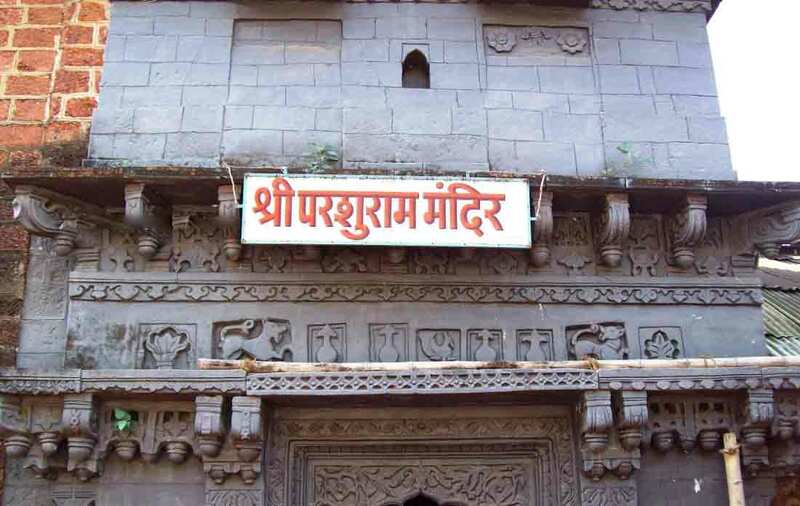 The ancient Parashuram Temple is situated near the town of Chiplun on the Mumbai-Goa National Highway. Famous for the 6th incarnation of Vishnu, the temple is resplendent with fabulous architectural beauty, which incorporates both the Hindu and Muslim styles of architecture. The steps from the Ghat lead straight to the temple premises. 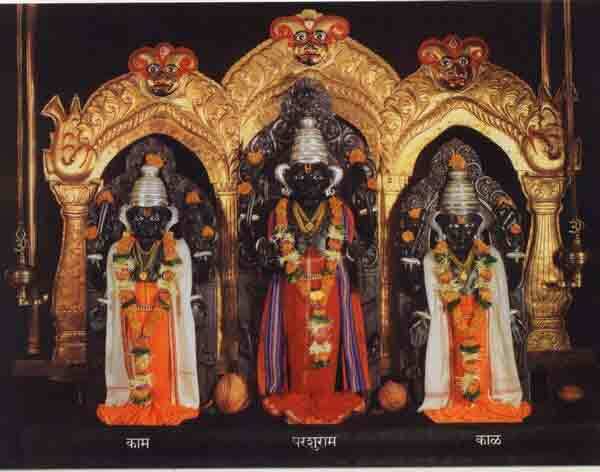 The main temple structure is surrounded by stone walls and houses three elaborate idols inside the temple. It was built around 300 years ago by Brahmendra Swami. 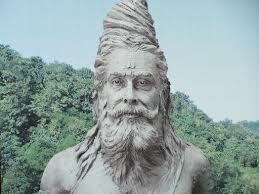 It is believed that since Parashuram created Konkan land, also known as Parashuram Bhumi, he is also automatically the presiding deity of the Konkan region. 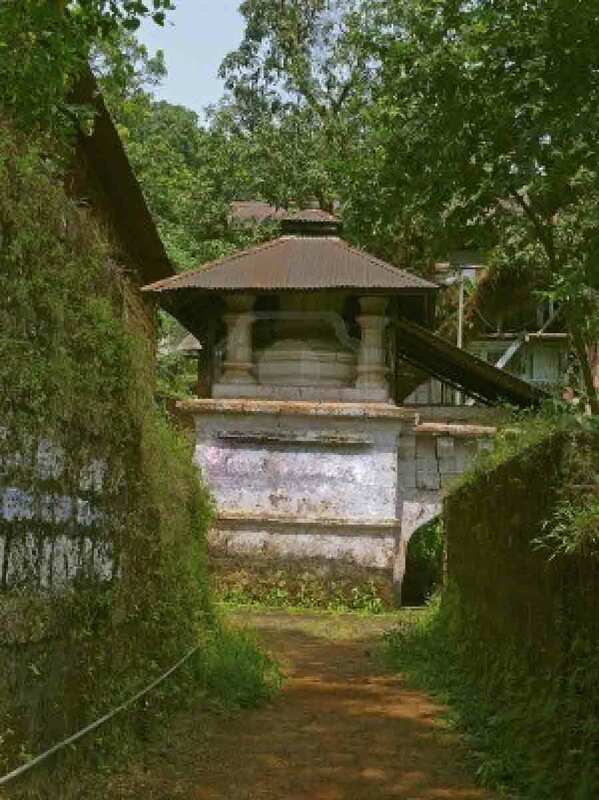 There is a temple of Goddess Renuka behind the Parashuram Temple. It is believed that Parashuram s powerful five arrows created the primary water source here, which officially goes by the name Bandganga Lake. The houses from the Adilshah Period can also be seen in the region. 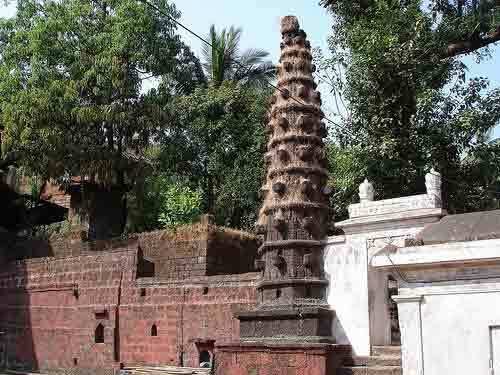 The temple was constructed by the Portuguese and the funds for its construction were provided by Janjirekar & Siddhi. So, essentially, European, Hindu and Muslim styles of architecture are noticed in the construction work. 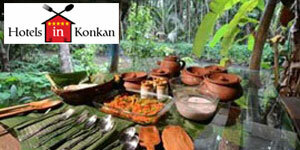 Hotels are available in chiplun. 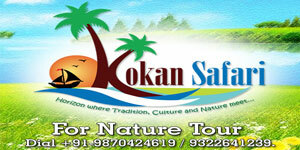 One can avail MSRTC and private bus services to reach the attraction. Chiplun is easy to travel around in by foot. Auto rickshaws are also easily available.Very close from Chiplun railway station. On (Parshuram Ghat) Mumbai- Goa highway while travelling from Chiplun to Lote. Very close from Chiplun railway station..
Malgund : Just a kilometer away from Ganapatipule, Malgund village is famous Marathi poet Keshavsoot’s birthplace. Pawas : It is serene and naturally beautiful. The place is also prominent for the ashram of Swami Swarupanand. Jaigad Fort: The legendary fort stands high and proud on the cliff with a spectacular view of the sea. The fort is at the entrance of the Sangameshwar river and is 35 kms. away from Ganapatipule. 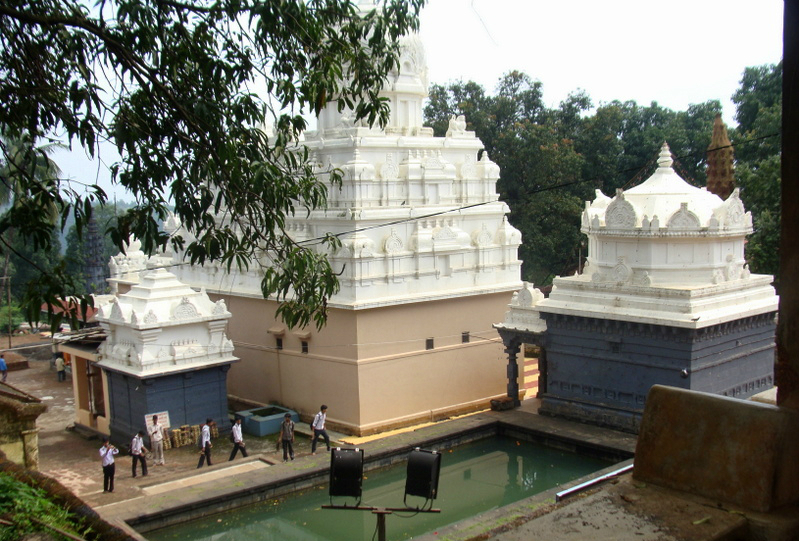 Marleshwar Temple and Waterfall : It is 60 kms. 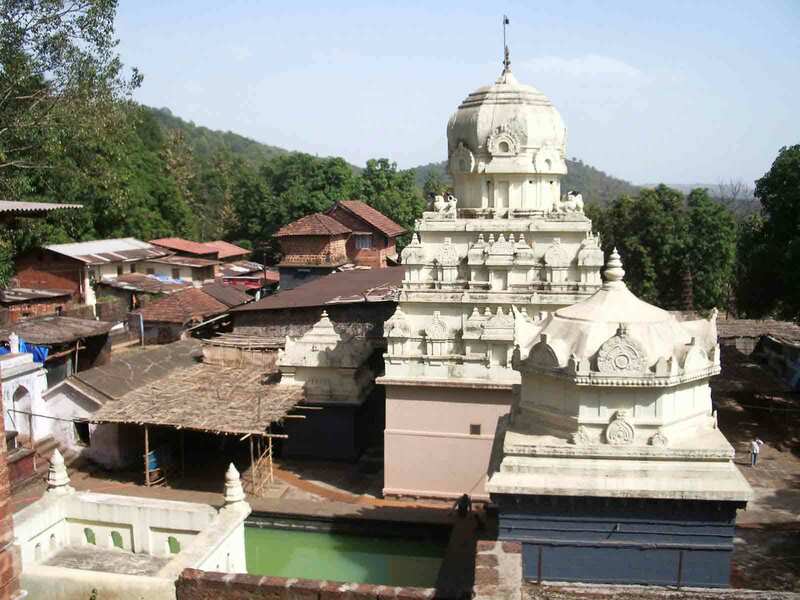 From Ganapatipule, famous for its Shiva temple and watrerfall.